Wow this series is incredible! 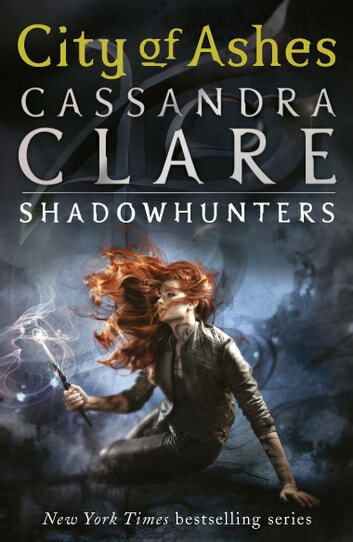 High praises to cassandra clare, anyone who can keep people wanting to read day and night till they are finished is genius! Such a good book, I love, love, LOVE this series!